Manufactured entirely from recycled fibres and recovered materials, this eco-friendly yarn's tweedy finish makes it look both trendy and natural. Its soft, even texture means it's very pleasant to use - and of course it'll help you protect our planet too! The secret behind these needles is that they are coated so that the stitches glide effortlessly! 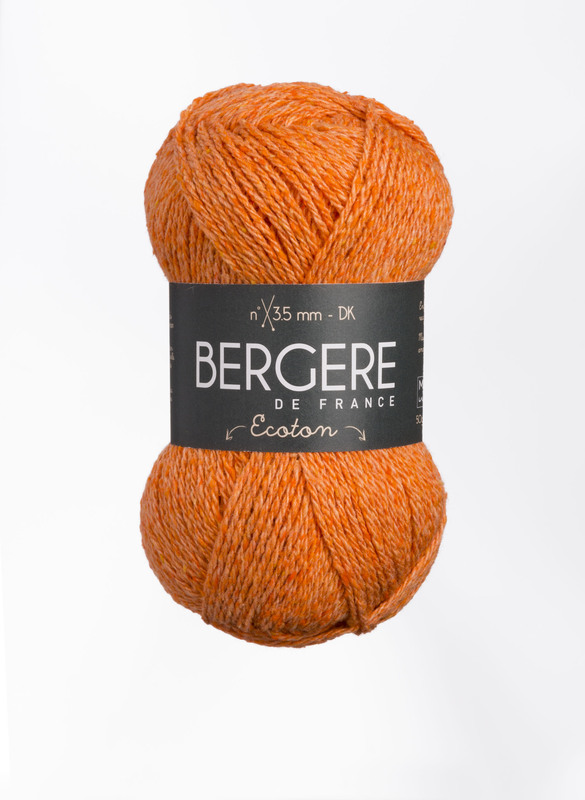 They're the best choice for anyone who tends to knit too tightly or often knits with fine yarns. 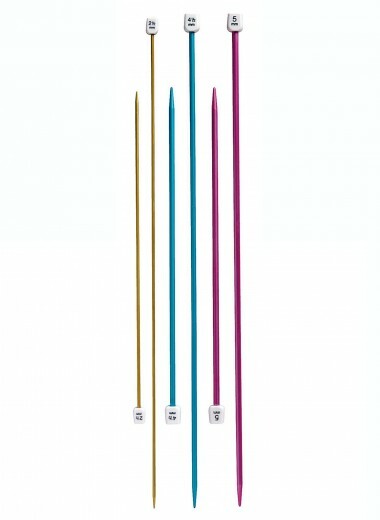 Straight aluminium needles available in a variety of pretty colours, light and indispensable for all knitters. 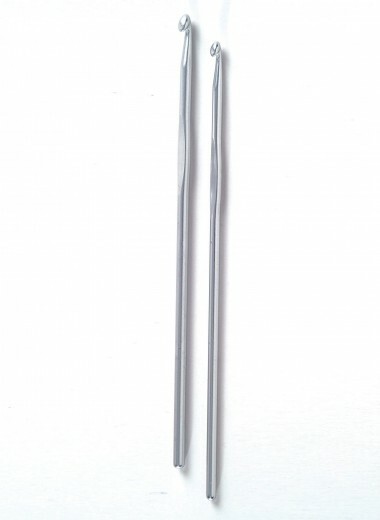 Standard aluminium crochet hooks without handles are ideal for all types of wool. This is the classic, essential crochet tool. 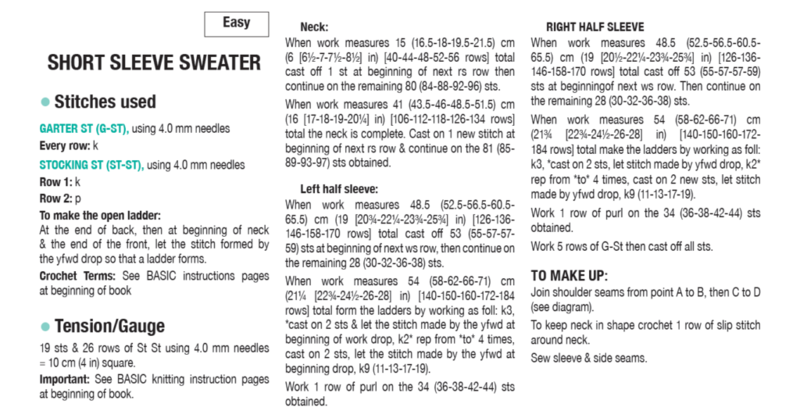 Now, you only have to follow the steps of this easy pattern!